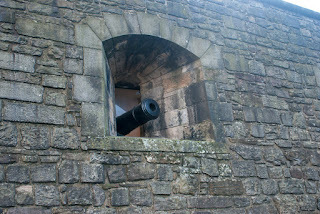 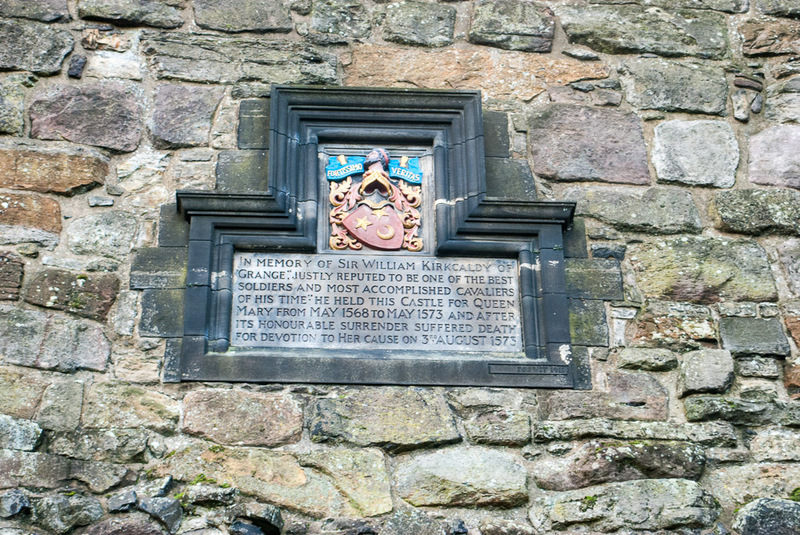 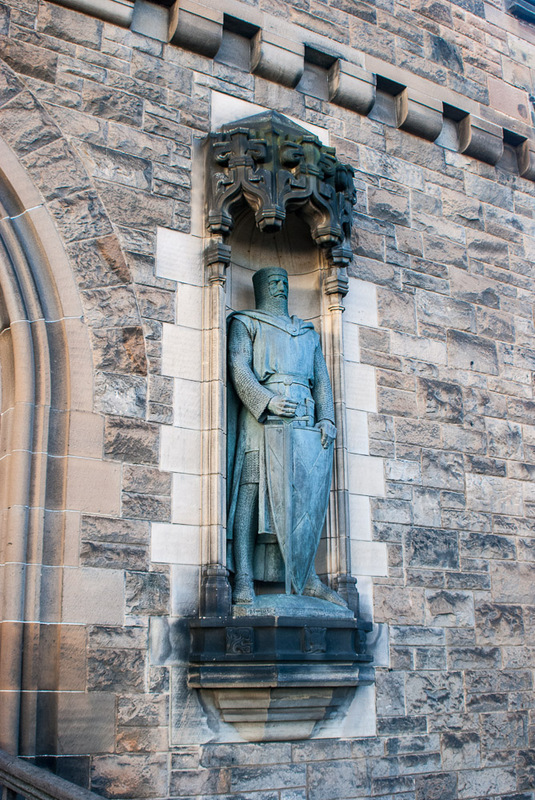 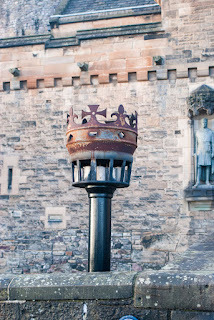 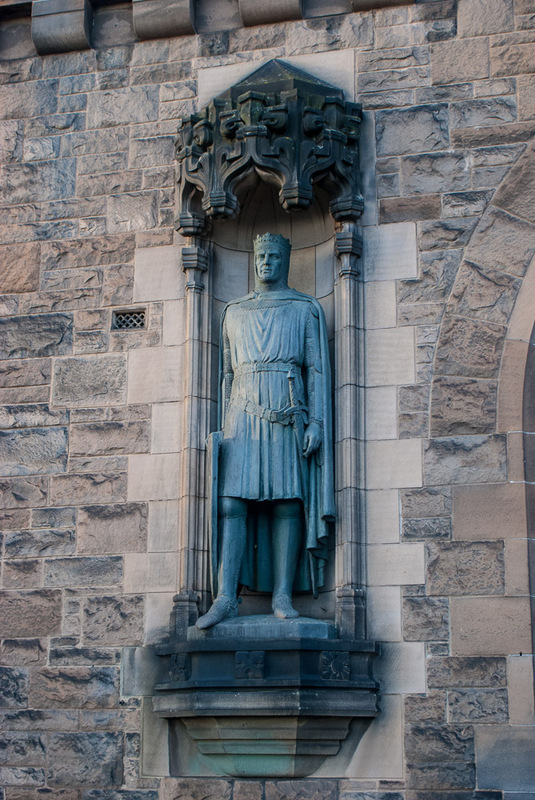 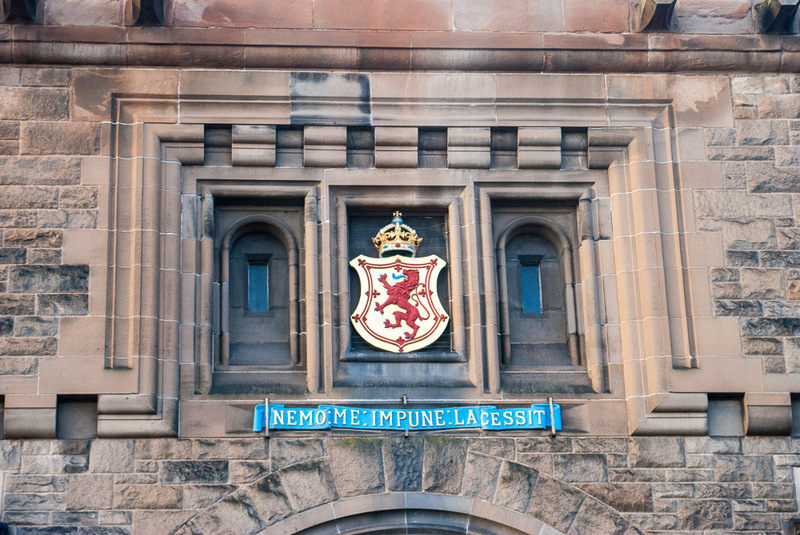 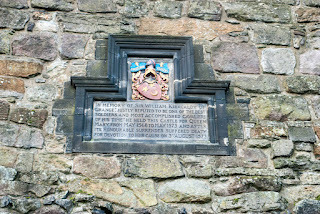 These photos are from the entrance wall of Edinburgh Castle. 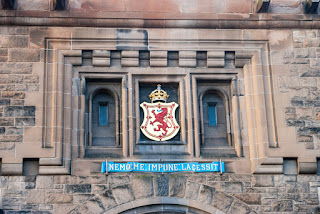 This castle is a living structure - it changes constantly. Kind of neat to watch.